Get free shipping at Society6! 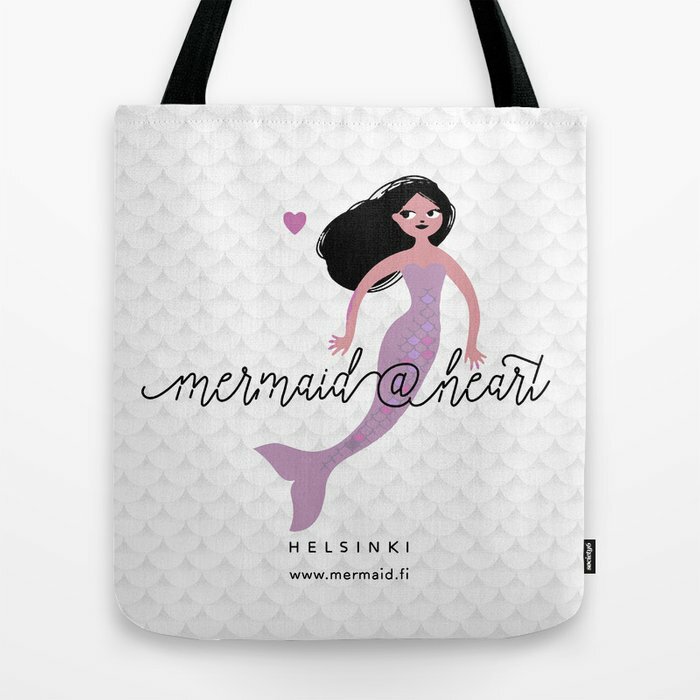 New bag at my Society6 store! The background has a subtle scale pattern that also serves to hide out any little stains on this beautiful white bag. Get free shipping by clicking this link , valid until May 8, 2016. Also Zazzle have a 15 % off offer for Mothers’ Day, with code WELUVOURMOMS . This baby blanket would make a wonderful gift for a new mother. 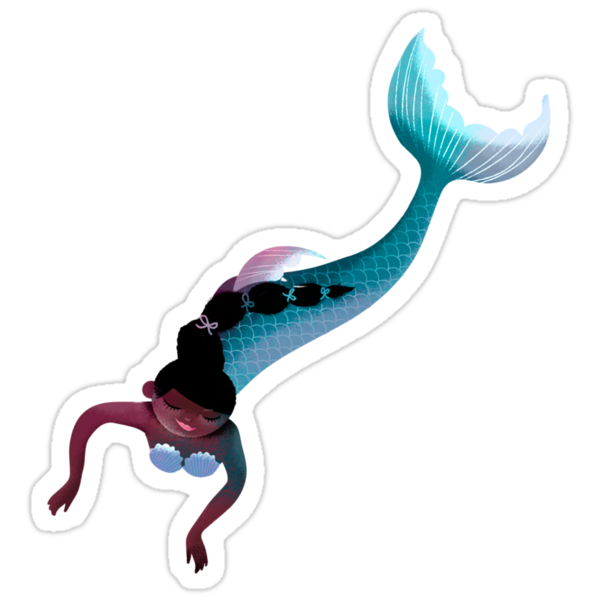 This is a site about mermaids, kept by Ulla Sainio, who is a graphic designer and illustrator and also an arctic mermaid at heart. The site belongs to Gentil oy, Helsinki, Finland.